Bone and Joint pains can impair individuals’ ability to carry out normal activities. 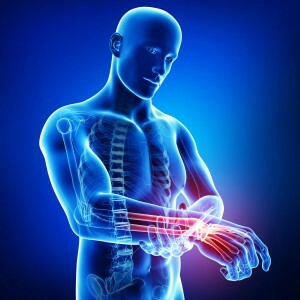 This explains the reason why affected individuals should seek out help from specialized doctors to help in the diagnosis and treatment of bones and joint pain. At pain clinics, all practitioners are regarded highly in their individual fields. They possess quality orthopedic training and are well equipped with the most effective methods of technology deployed in the treatment process in supportive environments. These clinics are well versed to treat all bone and joint pain problems ranging from arthritis to bone fractures and spinal issues.